Fonon’s Direct Metal Laser Sintering (DMLS) Systems expand end-user laser management practices while increasing production throughput. LAKE MARY, FL-(Business Wire-May 20, 2015)(OTCQB:MBMI)-Fonon Corporation’s (“Fonon”) 3D Additive Manufacturing laser empowers end-users with improved laser management practices to control product density and specification while reducing build rate cycle times. Standard 3D metal printing systems that incorporate Fiber lasers exhibiting a Gaussian shaped power density profile are unable to adequately control the uniform melting of NANO-powders. Fluctuating laser power during operation directly impacts quality control management of density. Fonon’s high-frequency laser provides a flat, uniform power density ensuring the metal powders are melted with no variation during the build cycle. 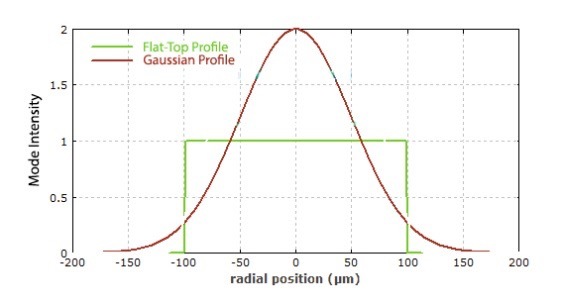 Higher laser wattages typically equate to larger beam spot sizes that are undesirable for end-user’s production control of specification tolerances yet directly relates to faster processing speeds. Fonon’s 1KW laser is 95% scalable combining the benefits of faster processing speeds with the ability for end-users to control the beam spot size during critical areas of the build layer.